E-commerce is one of the fastest growing segments in retail. Your customers are demanding products faster and cheaper. At IDS, we provide customized order fulfillment solutions, scale with you as your business accelerates and ship your products quickly and accurately. Our Indianapolis, IN and Salt Lake City, UT fulfillment centers provide the optimal locations for e-commerce distribution, reaching 95% of the U.S. population in 2 day ground service. Capable. 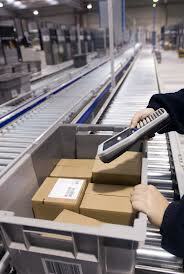 IDS offers the capability that comes with years of experience in direct-to-consumer order fulfillment. Starting in the early 1990's IDS was shipping thousands of packages per day from catalog fulfillment. Flexible. IDS designs e-commerce fulfillment solutions that are flexible to meet your needs, whether you are a fast growing start-up or an established brand name. Process Driven. Our ability to incorporate proven processes ensures your orders are shipped accurately and on-time, every time. IDS offers in-depth transportation services for a complete supply chain solution. 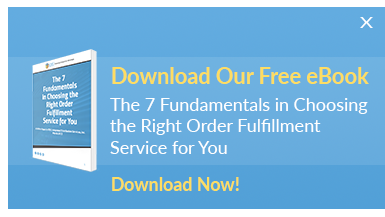 E-commerce customers utilize our inbound transportation services to get their product to our fulfillment centers and our heavily discounted parcel programs to get their products to the end customer. To learn more about the savings that are available to your business, please schedule your free consultation.